System: Toshiba portege running Ubuntu18.04 (freshly updated) with a new installation of Xojo 2018R4 (previous version R1 does the same, though). ... and then a message scolding me for not having an internet connection. ... which, of course, I am using to post this. Why am I not seeing the platform options associated with my license? 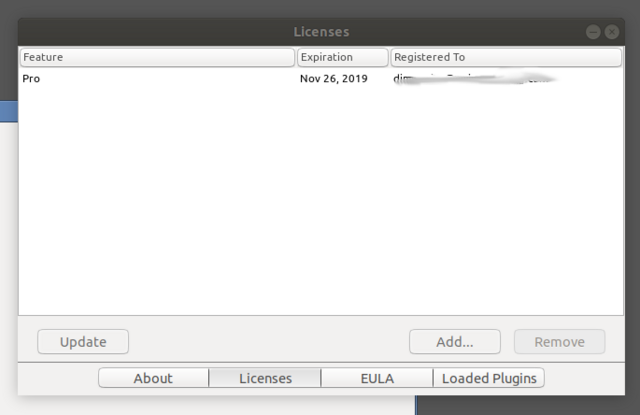 Why does the Xojo IDE think that my license on my computer is more recent than what is on the Xojo website? How is that even possible? What is wrong with the feedback application and connecting? My internet connection is solid. Has anyone ever considered that - if the feedback application is not working - there doesn't seem to be any way to provide that as feedback? For one thing, you can only develop for iOS on a Mac because it requires Xcode (for the simulator and code signing). When building for raspberry pi, you build either a Desktop or a Console app and select ARM as the Linux target cpu. I’m not sure why you are having trouble. Feedback is working from here. Thanks so much, Greg. Yes, I am unsure about the feedback issue. Now it won't even run. I'd reboot and retry, but I have too many things open at the moment. I may just install it in Windows running in a VirtualBox. Not convenient, but not so bad. I don't expect to use it very often. Are you able to get to the Xojo website? @Greg OLone Are you able to get to the Xojo website? Yes. I could/can get on the Xojo website with no problem through any browser. 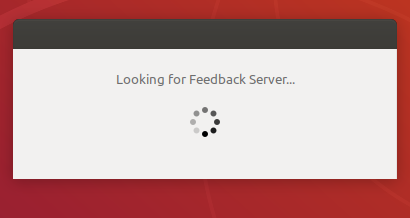 The feedback server just would not connect. I'll try again soon and report back. Regarding the iOS programming matter... I created a virtual Mac with VirtualBox on my Ubuntu machine and installed a Mac OS (10.13.6). I then downloaded/installed Xojo 2018R4. It opens fine with - of course - mobile development as a programming option. I didn't mind the thought of buying a Mac, really. I was just in a hurry and creating a virtual machine was fastest and easiest. Thank you again! I am downloading/installing Xcode now. Just an update... I was able to log on to the Feedback Server when I last tried. Whatever the issue was, it is likely gone. Also... I downloaded/installed Xcode and did all of the registration and everything. 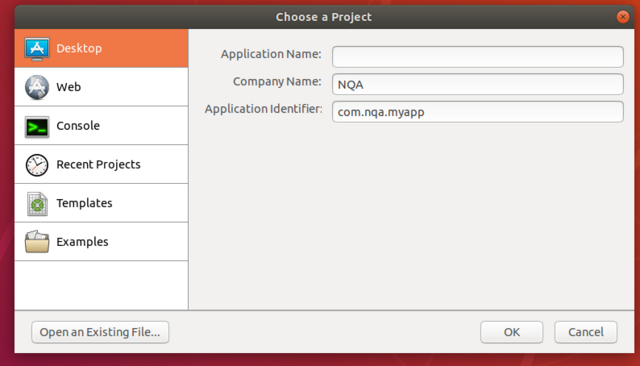 I am now simulating iOS Xojo apps in the App Simulator in a Mac OS machine running in VirtualBox window on my Ubuntu laptop. Very cool. @Greg OLone For one thing, you can only develop for iOS on a Mac because it requires Xcode (for the simulator and code signing). But Xcode , the simulator and code signing are just for compiling and debugging, so, why is not posible to create and edit ios proyects in windows and linux? @Ivan T But Xcode , the simulator and code signing are just for compiling and debugging, so, why is not posible to create and edit ios proyects in windows and linux? Primarily because it’s a bad user experience when you open a project and neither the Build nor the Run features are enabled, even if you have a valid license. Besides, in my experience you can’t get very far without the ability to Run or Build to test that the changes you’ve made actually worked and haven’t broken anything.